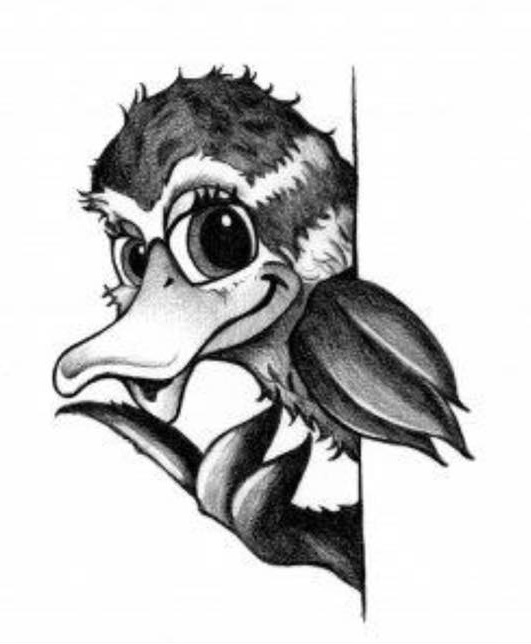 Susie the Duck hosts a special traveling storytime at 4:30 pm on the first Thursday of the month (the location changes each month). 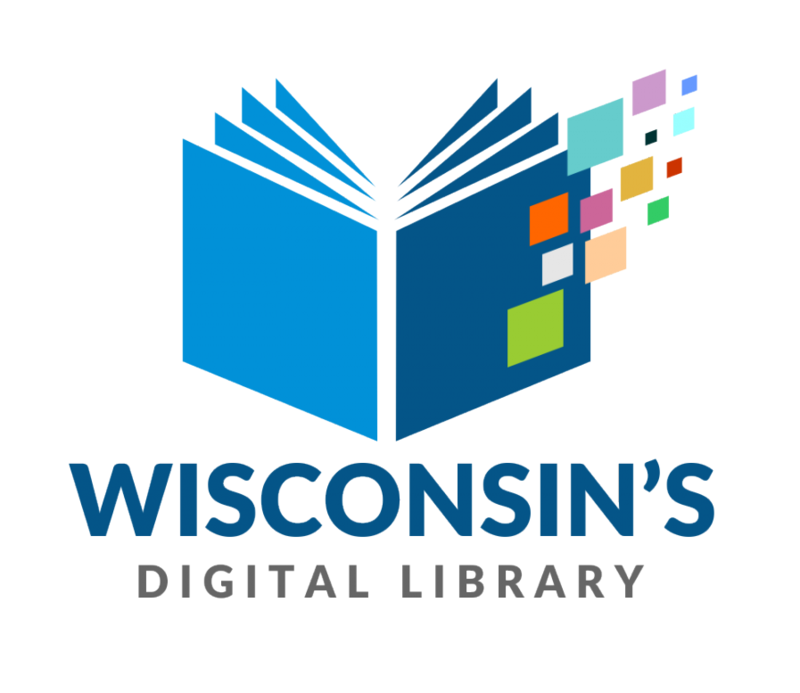 This joint project brings fun for kids and parents when a member of Lodi & Lake Wisconsin Chamber of Commerce reads a great story and the library adds early literacy. Titles often feature themes related to the business of the month or a timely community event. Mascot Susie is always on hand to greet families and model good listening skills. Looking for some fun after school? Kids from kindergarten through 5th grade are invited to participate Tuesdays at 3:30 pm in the library's Afterschool Club. These programs are run in a series (2-4 weeks in length) around a theme. But they all involve multiple learning areas: it might be art, science, reading, technology, whole body movement, engineering, math, or something else entirely. Programs last up to one hour. Especially on no-school days or for early release, we put out the Legos for a little interactive fun at the library. Sometimes there's a theme or a goal to build - other times it's free-building. It's a good way to blow off a little steam and make something amazing! 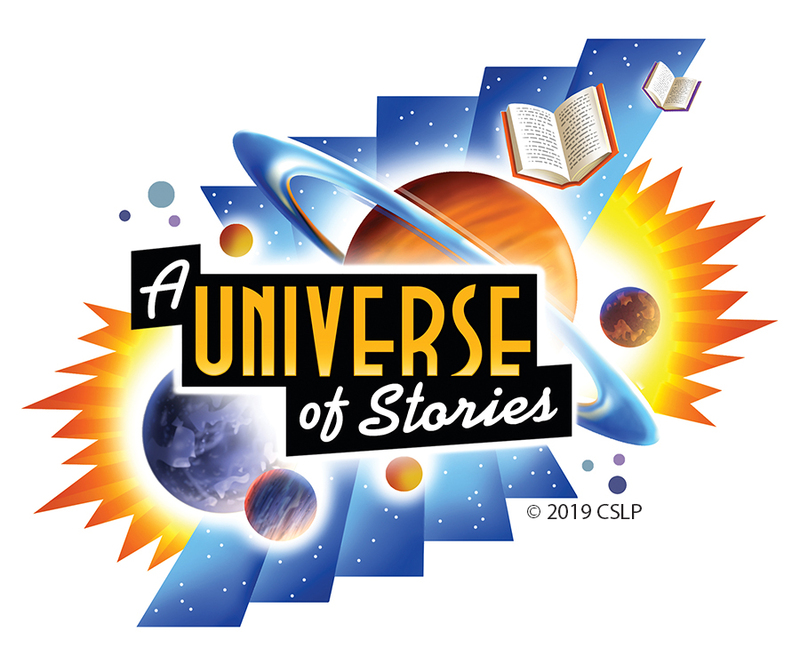 Check out the details on our Summer Library Program page. Each year we plan three whole months of fun for kids from infancy through high school, and even some adult participations, too! The library's Overdrive downloadable system now has a "kids' reading room" for juvenile and teen materials. This is a complement to the full downloadable collection: a special interface for our younger patrons directly into the materials they're interested in (and who would rather not browse the racy romances or complex nonfiction selections). Google has introduced a new kid-friendly search site called Kiddle. It blocks searches of common "naughty" words and also helps filter results of more inoccuous searches to insure family-friendly results. How about celebrity storytime? The Screen Actor's Guild has a website full of videos of your favorite TV and movie stars reading picture books! These are AMAZING! Fun games at Into the Book help kids practice reading skills, logic, and comprehension. The Star Fall site is all about phonics-based literacy, from babies learning the A-B-C's through fun for independent readers. Author Mo Willems has a phenomenal website full of games, videos, and fun with the characters from his books. Become a character from "Diary of a Wimpy Kid" on this great site related to the movie. Interact with all the memorable characters of Dr. Seuss in games based upon his books. PBS Kids offers a range of activities based on all your kids favorite characters from PBS shows. Created with teachers, ABCya features fun games specific to K-5 grade-level skills - sight words, reading, math, grammar, spelling, science and more. Named one of Time Magazine's best of 2011 and created by author Jeff Kinney, Poptropica is a world of adventure islands - safe games with a bit of sneaky learning mixed in. Chateau Meddybemps is full of interactive games especially for kids! Fun themes like trains, bakery sweets and holidays. Interested in dinosaurs, the stars, or the environment? Check out the fun kids site of theAmerican Museum of Natural History. Create your own animal hybrids at Switcheroo Zoo. People, places, and animals are featured in a multitude of games at National Geographic for Kids. Questions, question, questions - and answers! Seriously Amazing is the slogan of the Smithsonian Institute, and also the name of a super-clickable website full of facts and trivia and good stuff. Don't wait for the doctor or dentist's office - Highlights has a rich site with trivia, crafts, jokes, stories and games. Great Web Sites for Kids is a list, broken into subject areas and updated all the time! It's coordinated by the Children & Technology Committee of the Association for Library Service to Children, a division of the American Library Association.